The Transport Agency had detailed conversations with the community at the information days. The team showed four network option maps of how the 30-year programme could develop. The feedback was that Network Option 4 was the most favoured and Option 3 was second (these can be found on the website www.nzta.govt.nz/projects/tauriko-network-plan/publications). 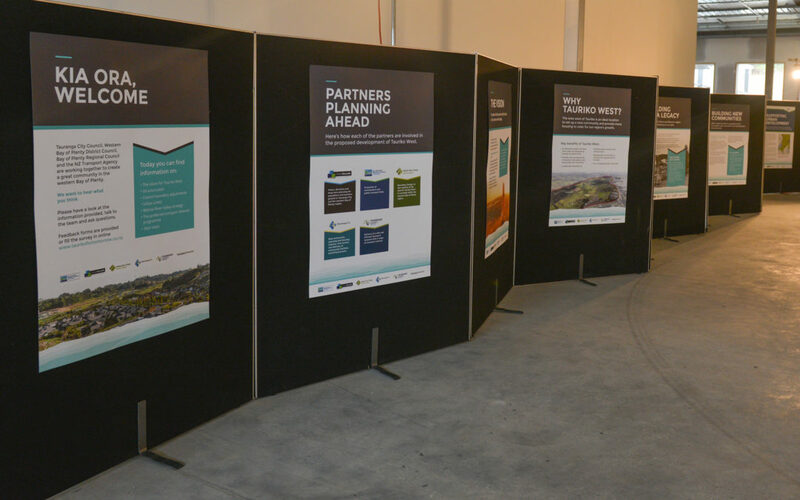 The Transport Agency is working on the next stage of the business case, which includes investigating a short list of options with stakeholders, and speaking with landowners who may be affected by any upgrades to the state highway. The feedback from the community is a crucial part of working through this next stage.